The House Intelligence Committee Chairman, California Representative Republican Devin Nunes, has a prediction for the Democrats and their enablers, the mainstream media. When President Donald Trump declassifies the FISA Court documents from the Carter Page warrant that was sought by and granted to the FBI. The Houses members of the Republican Party have been asking the President to declassify at least 21 pages of the warrant. Mr. Nunes is predicting that the liberals will not be able to handle the truth. 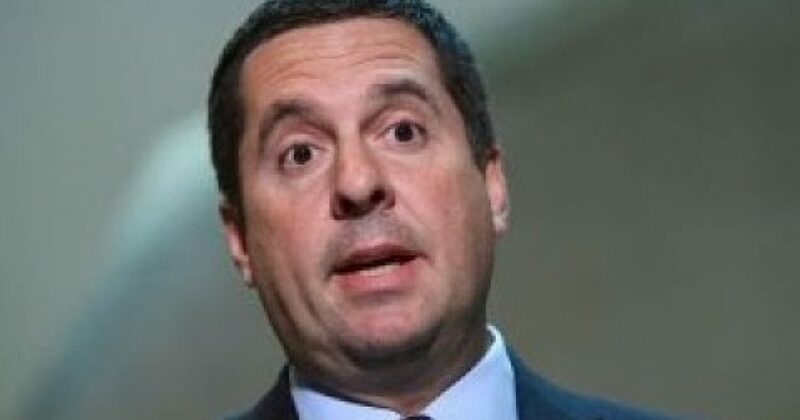 House Intelligence Committee Chairman Devin Nunes said Democrats and the media should be worried about information that could be released regarding spy warrants. Nunes has led the push to get President Donald Trump to declassify parts of the spy warrant. Trump is expected to declassify some of the documents next week.